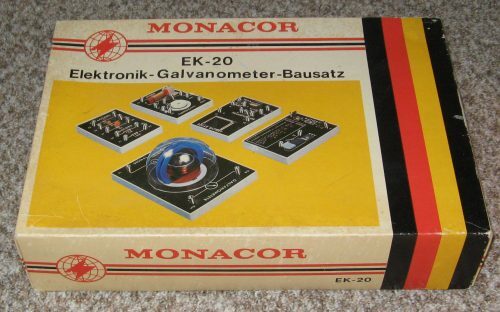 The Monacor EK-20 kit is a bit unusual. 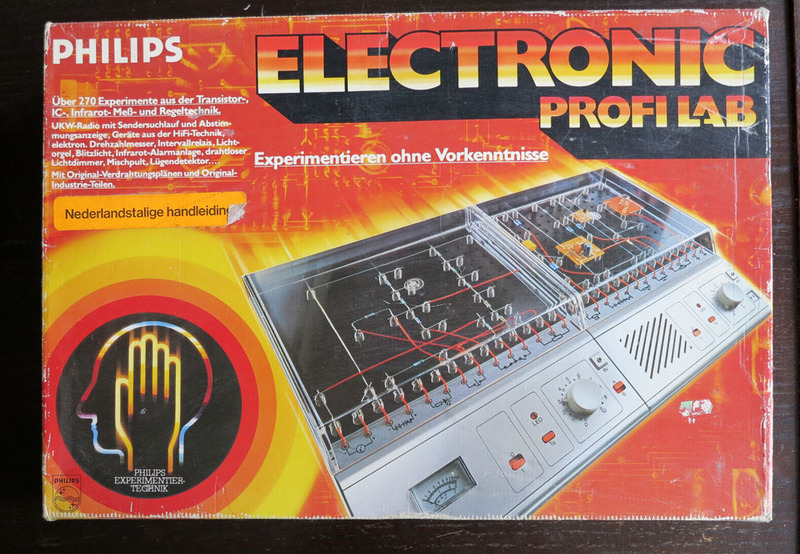 Monacor is not really known for elektronic kits, but apparantly they did produce this one. 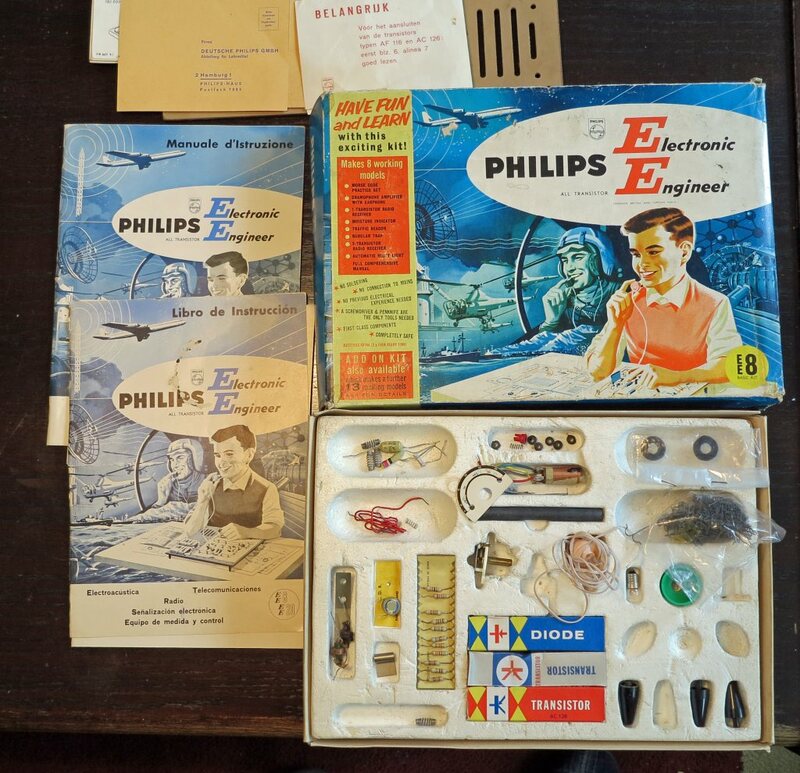 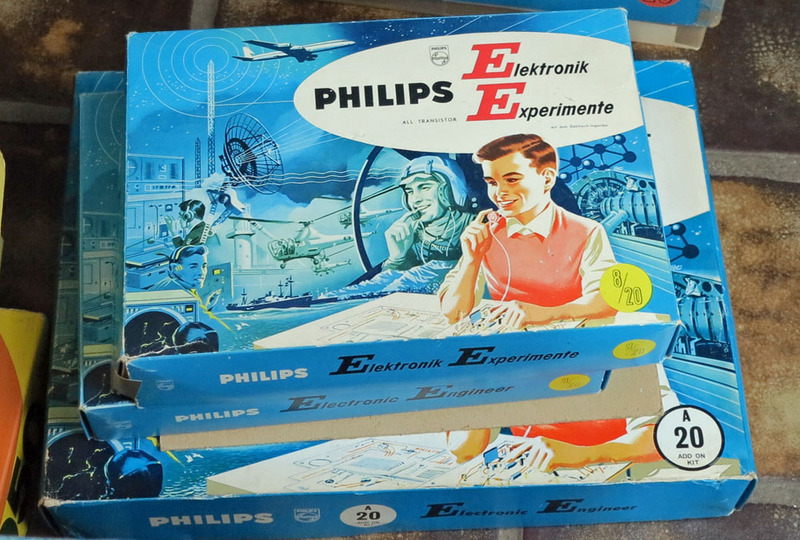 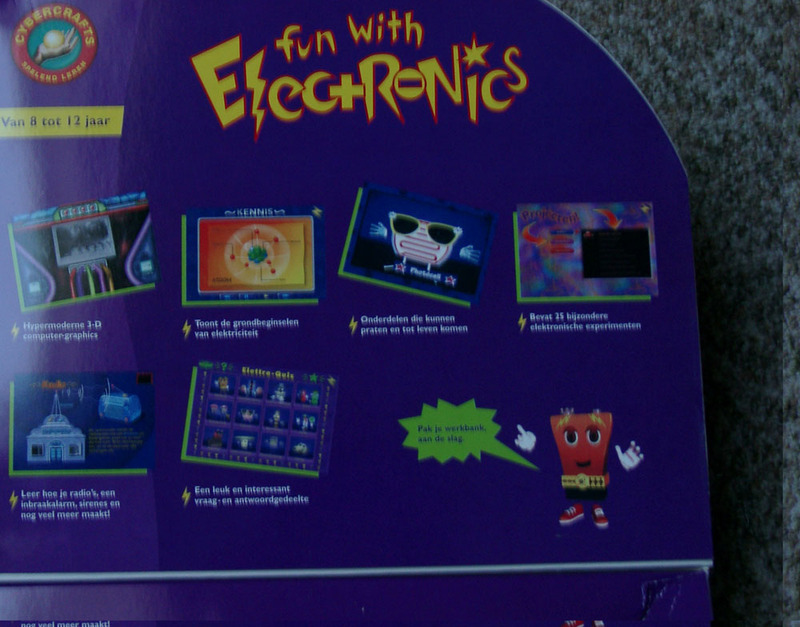 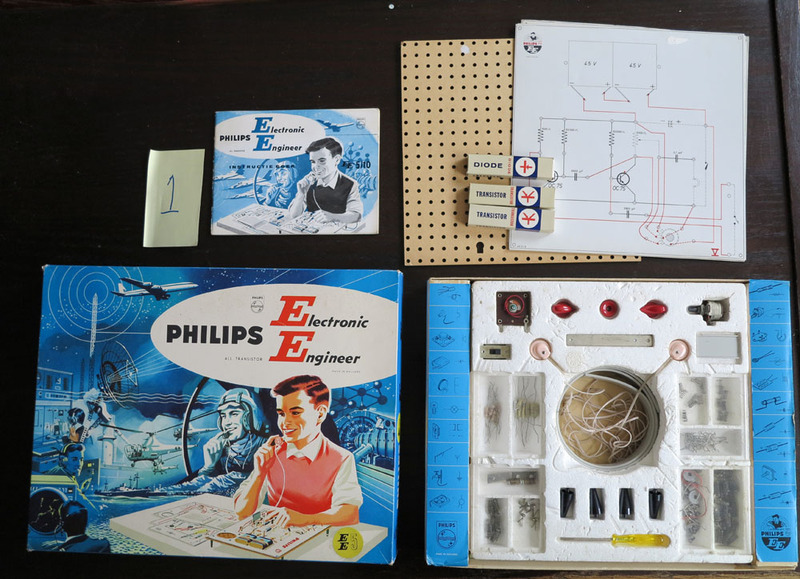 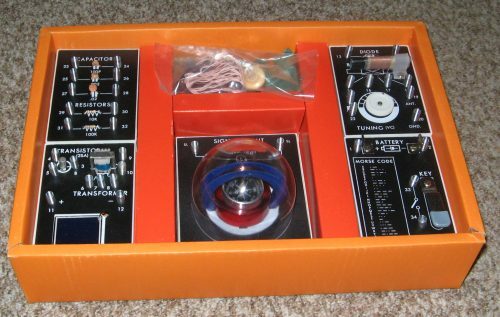 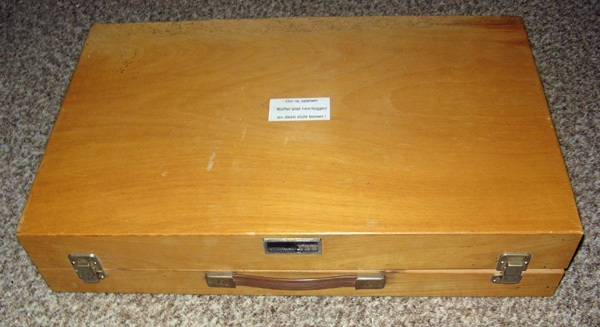 This kit has a similarity with the science fair kits as sold in the U.S.A., the labels on the boards are cleary in english, so there must be an equivalent kit. 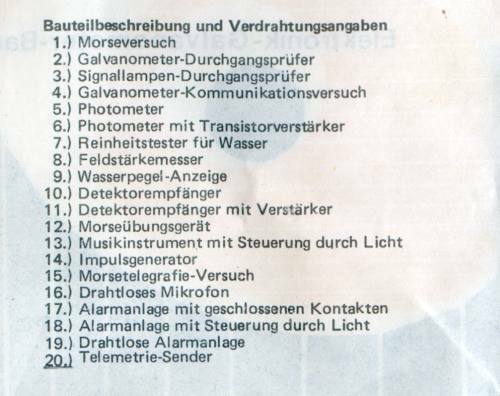 Also in the building instructions some designs are marked not to be used in Germany due to the law. 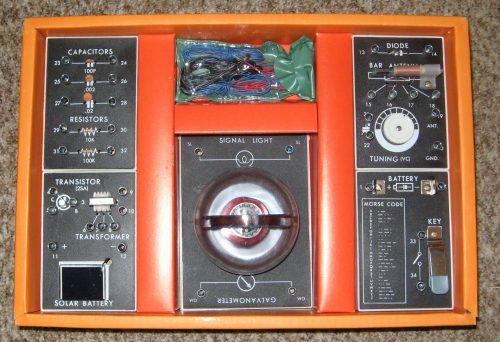 Fun designs by the way like a radio transmitter. 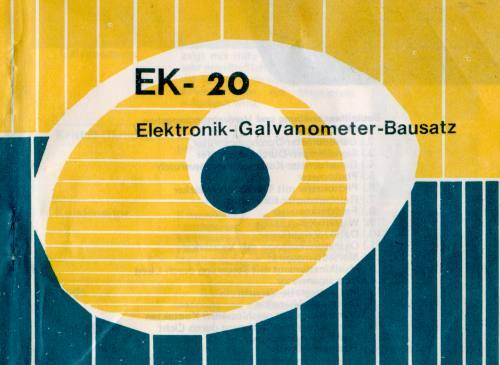 The kit is built around a galvanometer, the oldest type of electric measurement of current. 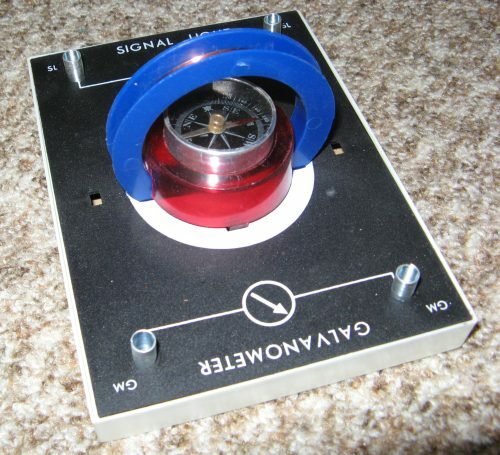 A simple compass with around it a coil will indicate the presence of current flowing through the coil. 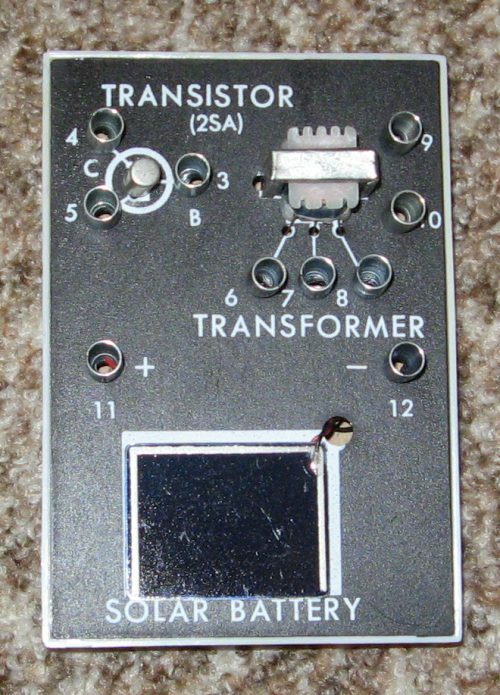 The components range from resistors, capacitors, a diode and a transistor, a transformer, a earphone, a solar battery, a ferrite coil, a variable capacitor and a signal light.